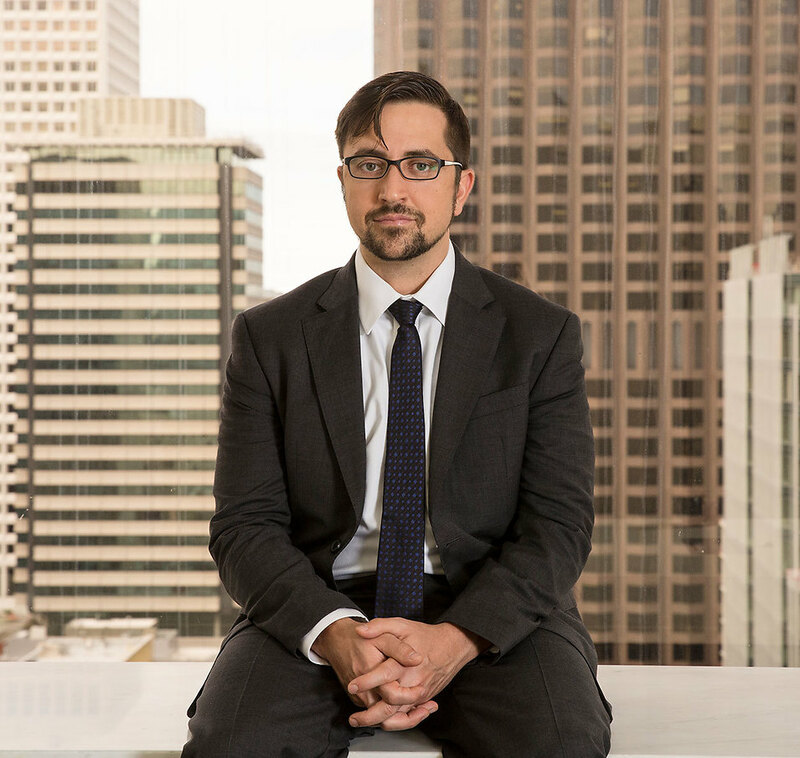 Armen Zohrabian is an associate in Robbins Geller Rudman & Dowd LLP’s San Francisco office, where his practice focuses on complex securities litigation. Armen has been on the Homeless Action Center’s board for ten years. Based in Oakland and Berkeley, the non-profit provides no-cost, barrier-free, culturally competent legal representation that makes it possible for people who are homeless (or at risk of becoming homeless) to access social safety net programs that help restore dignity and provide sustainable income, healthcare, mental health treatment and housing. Before joining Robbins Geller, Armen was an associate in the San Francisco office of a large international law firm, where his practice focused on complex commercial litigation. He graduated with honors from Wake Forest University with a Bachelor of Arts degree in Politics and Economics. He earned his Juris Doctor degree from the University of California at Berkeley School of Law, Boalt Hall, with a Certificate in Law and Technology. During law school, Armen was a member of the Berkeley Technology Law Journal, worked as a law clerk for the Federal Trade Commission, and served as a judicial extern for the Honorable Oliver W. Wanger in the United States District Court for the Eastern District of California. Robbins Geller Secures Class Certification in Securities Class Action Against Prudential Financial, Inc.